Mount Etna is a constant reminder that our planet is still not tamed. Rising above the island of Sicily, the massive volcano spews fumes, ashes, and lava and terrifies the world with its powerful activities. 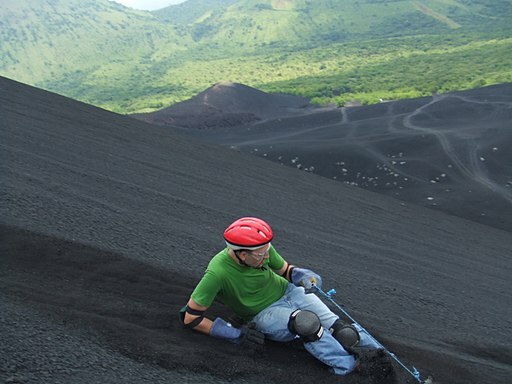 But, no matter how scary it seems, Mount Etna is a desirable destination for the climbing society and everyone who enjoys extreme adventures. If you like the heat and want to explore Europe’s most active volcano, stop watching documentaries about it and find out how to make your dream come true. Here are some suggestions on how to approach the gigantic Etna and have the adventure of a lifetime. The hiking trails to Etna’s summit run through Rifugio Sapienza. This alpine remote spot offers parking, bars, and restaurants, as well as several outfitters that specialize in guided hiking trips to the summit. 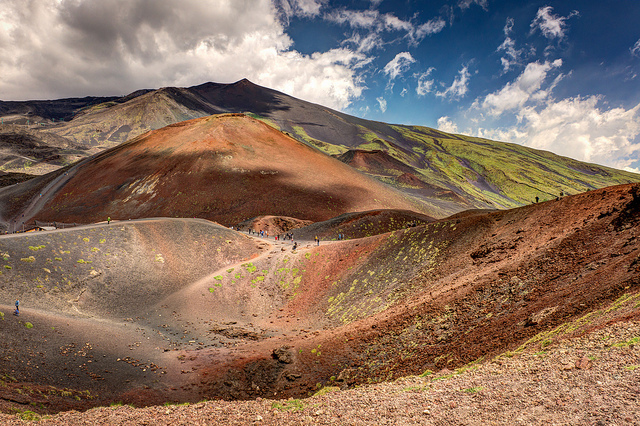 From the Rifugio Sapienza, hikers climb 4,500 feet up to the 11,000 feet high volcano Etna. Most of the trails to the summit go through old lava fields until they reach a point of the final climbing steps near the mountaintop. If you plan on hiking here, make sure you have a whole day for it, bring a lot of water and a sunscreen. Trekking poles and helmets are available for rent in Rifugio Sapienza. Unimog buses are a common sight in the Etna landscape. Most of the enormous Unimogs are waiting for passengers at the top of the cable car. From there, you can hop on the giant truck and join the lava field tour from up close. Unimog expeditions run at any time of the year, no matter if it’s sunny or raining outside. Even when there is a snowcap on the mountain, the giant trucks operate without a problem. Unimog roads stop at 9,800 feet, meaning you’ll still have to make the trek on foot if you want to visit Etna’s summit. Funivia Etna cable car is available for about 30 euros, and it takes people way up to the cones and lava fields. The boarding is at 6,500 feet at Rifugio Sapienza, and the cable goes up to 8.200 feet where you can enjoy the views from the cozy cafe. The ride takes 15 minutes, and besides lava fields, you can see cable car ruins left by earlier eruptions, which is not a pleasant sight. Funivia is perfect for the less mobile visitors or hiker who are looking for a shortcut to the summit. If you like to have more personalized experience and avoid the crowds in the Unimog, consider renting an ATV from Rifugio Sapienza. There are also companies that operate from further down, allowing an unforgettable ride through volcanic pine forests, in addition to the lava fields above. ATV tours do not go to the summit, but you can do it on foot with a personal guide. The ATV tour usually costs around 50 euros which equates to around 60 US dollars. From November to April Etna offers silky smooth skiing in one of the most surreal landscapes on Earth. The ski passes on Mount Etna are some of the most affordable in Italy, so if you are a skier, you’ll get to ski on a volcano at a low cost. 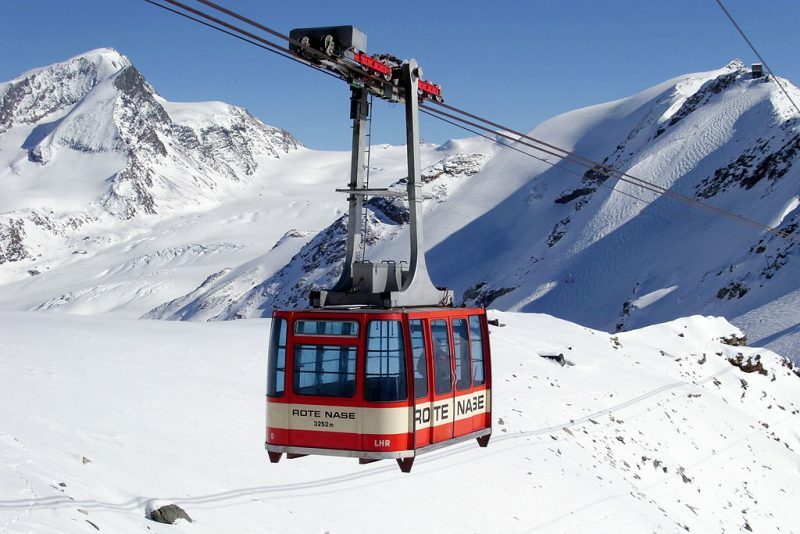 Make sure to check the ski schedules because they are changeable due to volcanic activities. 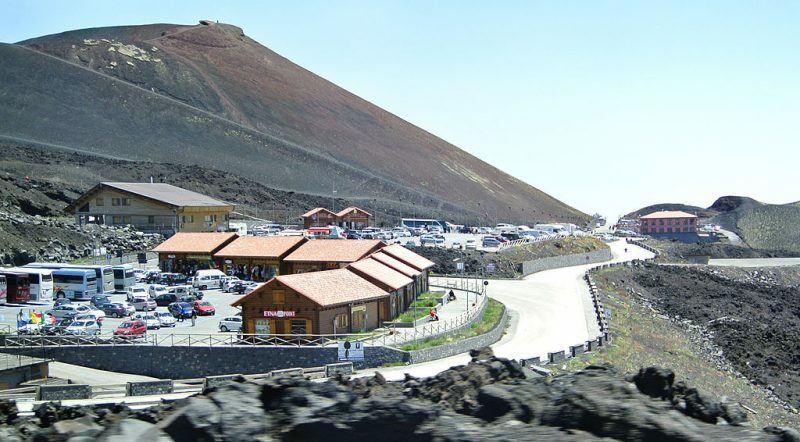 Visiting Mount Etna is an incredible and thrilling experience. Flights to Catania operate throughout the year from Barcelona, London, and Paris. If you want to experience one of the world’s largest active volcanoes and enjoy the otherworldly landscapes, now you know where to go. Stay safe and good luck!